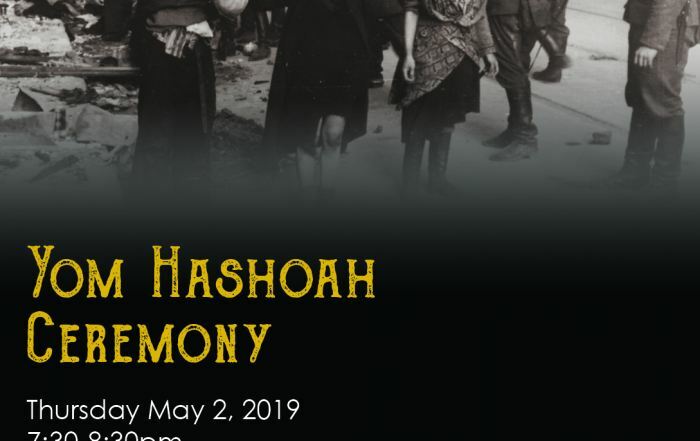 The HKHTC is honoured to host the Yom Hashoah ceremony at the Jewish Community Centre on May 2, 2019. 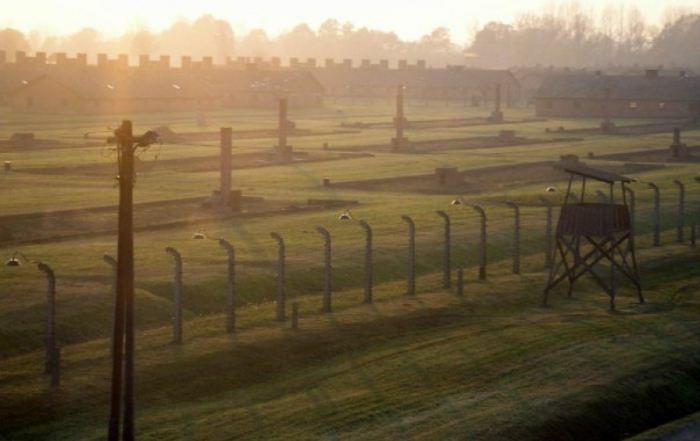 We are planning an important symposium alongside Macau University on how to translate the word ‘Holocaust’, and other relevant terms, into Chinese. 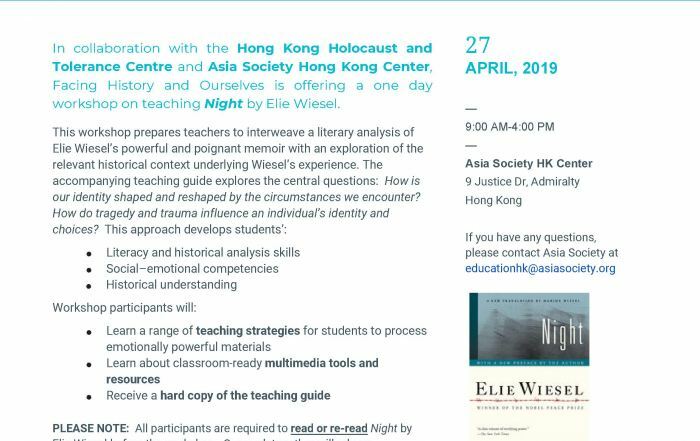 HKHTC is pleased to offer teacher training workshops on how to teach the Holocaust. 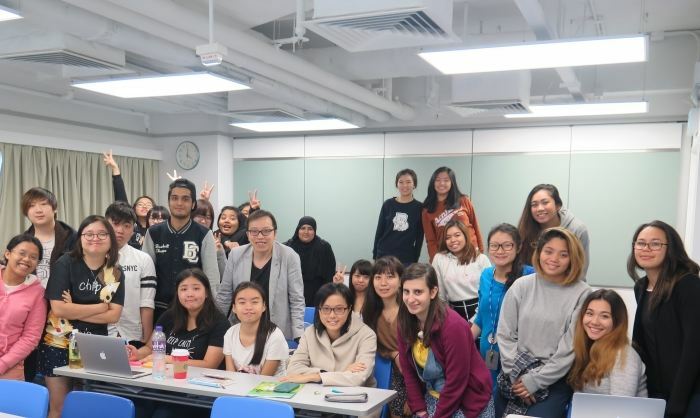 How do we teach and incorporate the stories of the victims, perpetrators and bystanders?